Neotokio! 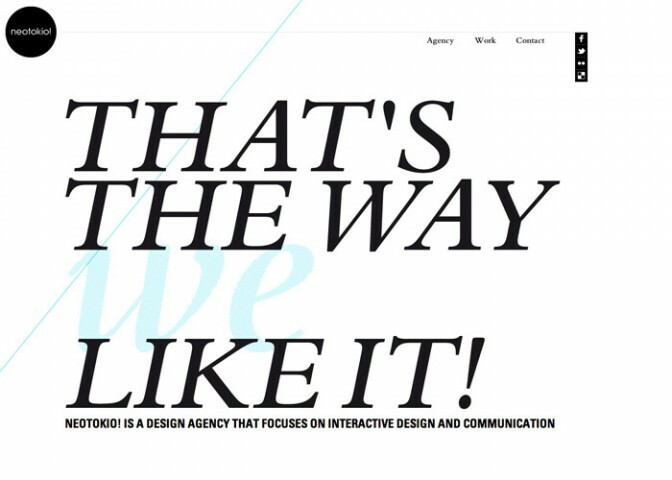 is a design agency that focuses on interactive design and communication. Prepare your mind! 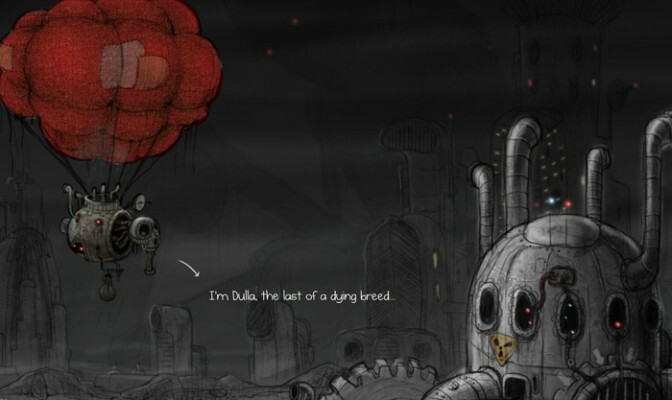 Use your brain and save Dulla. Show the world how clever you are. Newly revamped CreativeNine.com specialises in web, graphic, ui and ux design. 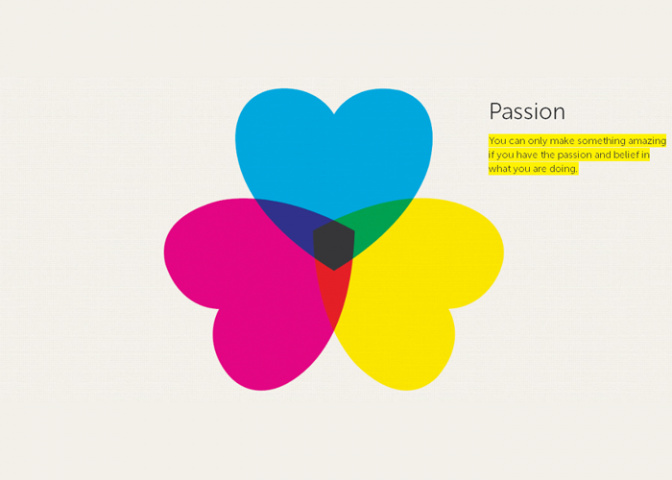 Portfolio of Jason Rai. 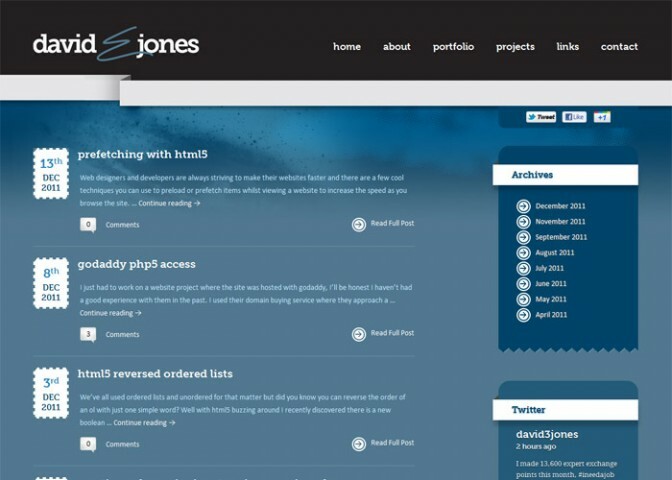 David E Jones is a personal blog showing web design / development techniques & experiments. 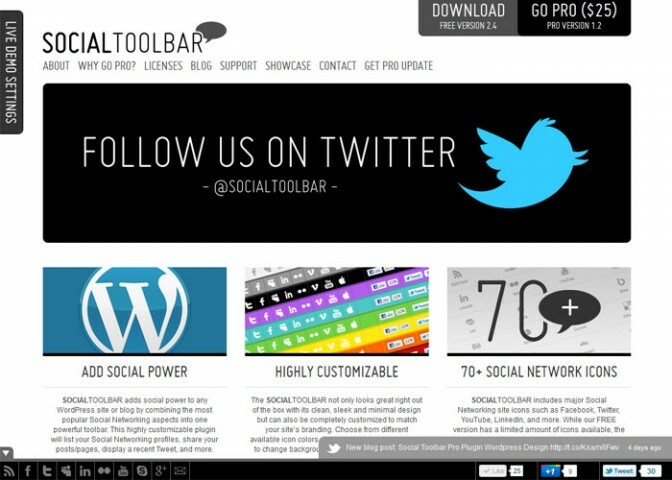 Covering working with flash, html5, php, mysql and more. 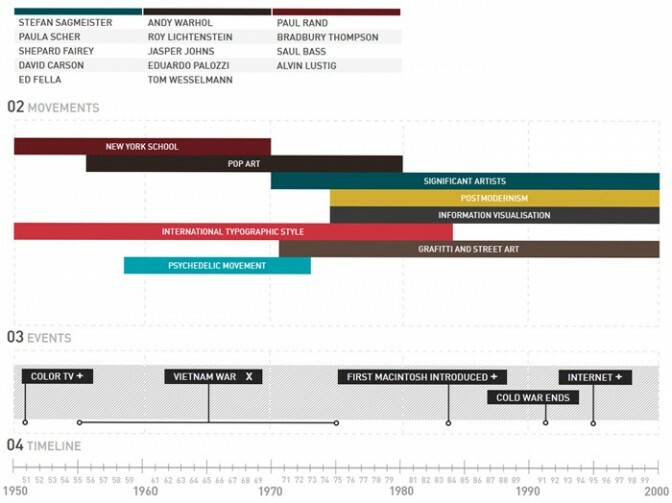 An interesting timeline collection of stats, facts, styles and design. 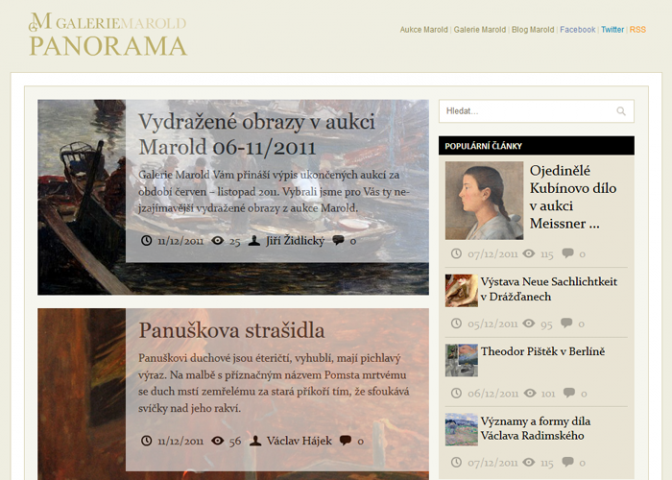 Panorama Blog Marold is about fine arts, auctions, exhibitions and czech landscape painters. 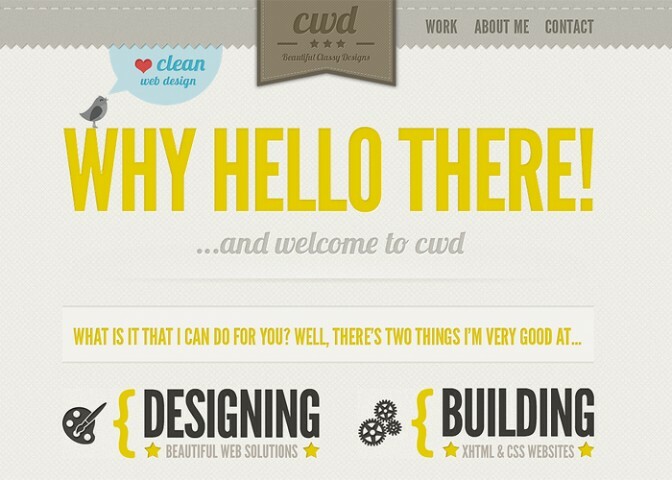 CWD (or Contempoworld Design) is the online portfolio of Charles Parmentier, a friendly graphic + web designer from the UK with a knack for creating simple & beautiful web solutions.